Truly Tiny is the smallest banana there is. This beautiful banana fruits at a height of 1.00m. 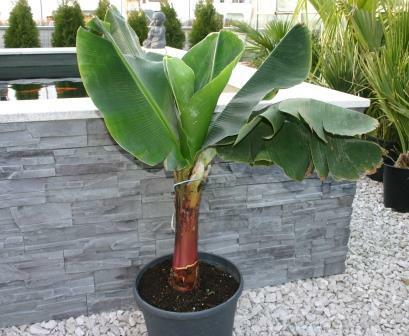 It is a dessert banana which has been bred for the commercial market. It grows slowly and very compact.